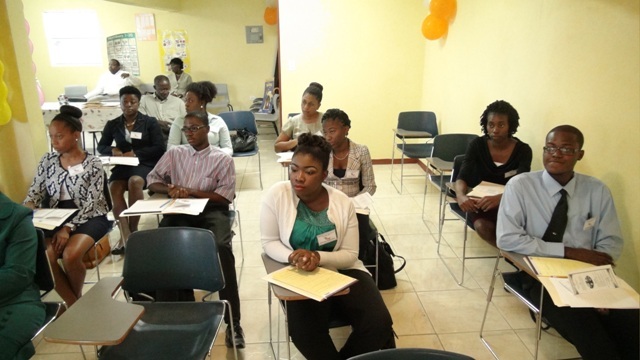 NIA CHARLESTOWN NEVIS (June 23, 2015) — Assistant Secretary in the Premier’s Ministry Kevin Barrett, urged a group of prospective teachers to take the training they would receive seriously as they would, in the end, be handling the nation’s most delicate and valuable resource – its children. Barrett’s advice came when he delivered remarks and officially opened the Department of Education’s Prospective Teachers Course 2015 at Pinney’s, on June 22, with the theme “Advancing Holistic Education for all Through; Positive Expectations, Collaboration and Accountability.” The two-week course will prepare participants for possible placement as teachers and would foster a love for Teaching. 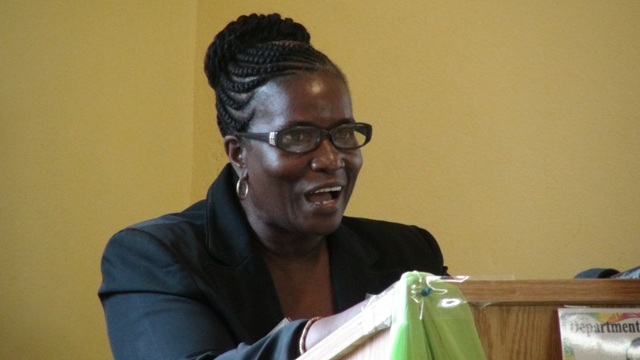 A veteran teacher, Barrett who spoke on behalf of Premier of Nevis and Minister of Education Hon. Vance Amory, admitted that the task ahead for the participants was a monumental one. However, he encouraged them to undertake a self-assessment, if they had any lingering uncertainties about their decision to become a teacher. He described teaching as a rewarding career with exciting challenges. The Assistant Secretary told participants that if they want to inspire and instruct the next generation of teachers, pilots, bankers, mathematicians, philosophers, scientists, astronauts, then they should choose teaching because that is what they would be able to do effectively. Barrett added that in order to be good teachers, research and thorough lesson preparation are important. One had to be passionate, a motivator to students in a manner that is relevant, meaningful and memorable. They had to be good listeners, good at being responsive and asking questions. He said they also had to be mindful that each student and each class is different and that they should have the ability to entice responses and develop oral communication skills of quiet students and also to have the ability to bridge the gap between the text book theory and practice. Barrette also told the participants that good teachers also meant always pushing students to excel, respect others and being professional at all times. Course Coordinator Adina Taylor said the two-week training exercise is geared toward empowering, motivating and inspiring the participants to become dynamic teachers. She thanked them for their interest in the teaching profession and encouraged them to maximise their potential during the training. 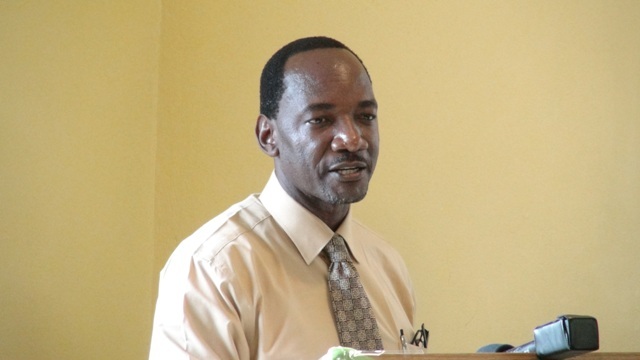 Taylor said the teaching profession on Nevis was in need of young, vibrant persons who are dedicated, confident, have integrity and who were interested in it. “I challenge you to be passionate. Don’t be afraid to be proactive. Ask questions. Actively participate and give it your all,” she said. Other remarks came from Principal Education Officer Palsy Wilkin. The prayer was delivered by Dawn Jeffers, the national anthem was rendered by Lanny Dore. Among those present were Education Planner Neva Pemberton, Education Officers and teachers.